Saturday August 19th, 2017....will be National Honey bee awareness day! Have you ever heard about this day before? This day is an idea to put together by beekeepers in the USA, who petitioned the USDA in 2009 for an official day to honor honey bees and the beekeeping. Honey Bee awareness enthusiasts will probably put a bee in your bonnet and say this is not so much a day to celebrate honey bees, as it is to encourage their involvement in sustainable farming. Thus, on this day, bee lovers all over the world; decorate their gardens with lavender, marjoram, and borage, the bee’s knees in pollinator lure. If you want to make this day more interesting then have some patience and bake some honey chippers to make your own honey fruit cobbler. If you’ve been busy as a bee all day, sit back and watch Hitchcock’s ‘The Bees’. Count your blessings as honey bees are thankfully nothing like South American killer bees. 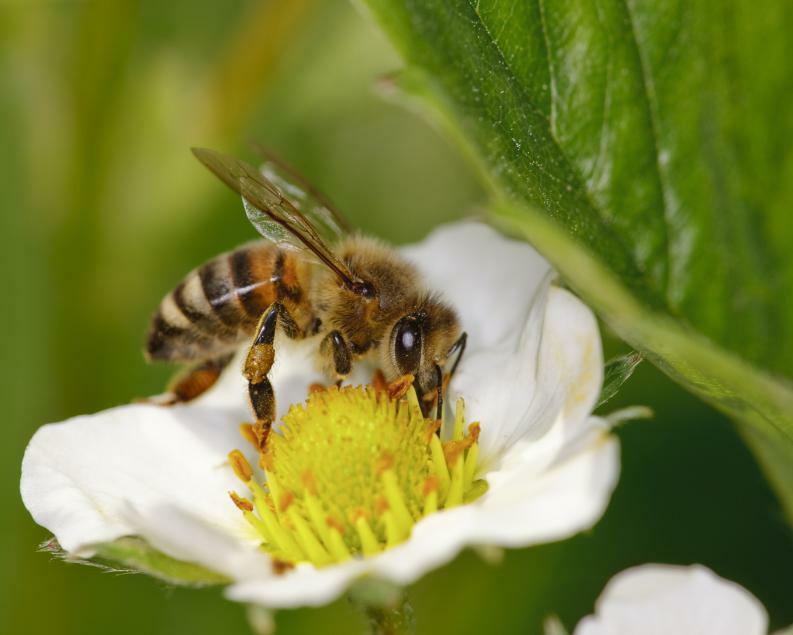 In the year of 2009, the Secretary of the United States Department of Agriculture, Thomas J. Vilsack, acknowledged the first official day called “Honey Bee Awareness Day". 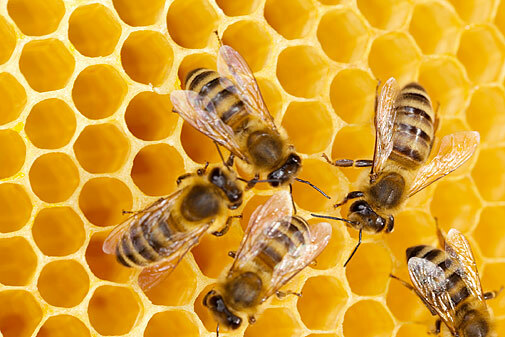 According to its organizers, the National Honey Bee Day program was started with a simple idea - to bring together beekeepers, bee associations, as well as the bee enthusiasts and other interested groups to connect with other communities to advance beekeeping. However, by working together and harnessing the efforts that so many people look for will raise and accomplish by using a united effort one day a year, the rewards and messages are magnified many times over. 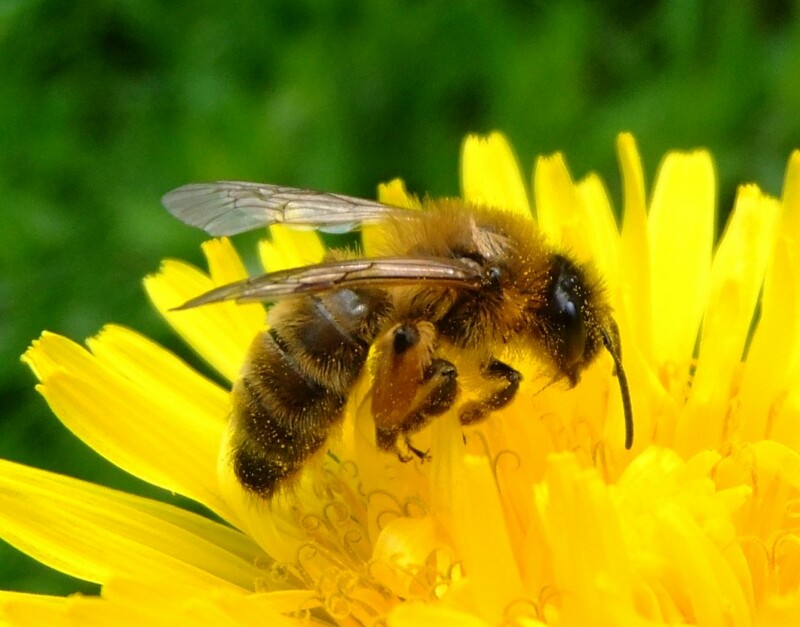 While this association encourages the bee associates from all around the world, individuals, and other groups to get involved and do some initiatives to welcome everyone if you look to join them then the program is free and open to all. To encourage the public and increase the awareness of environmental concerns affecting honey bees. Since then the organizations and individuals have been gathering to celebrate every year on August 19th!